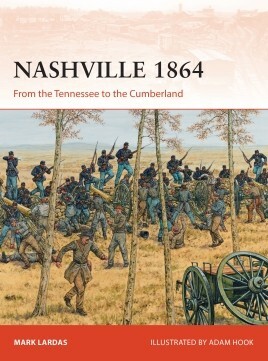 Book Review: Nashville 1864 by Mark Lardas. This is an efficient, fairly standard appraisal of a neglected part of a famous conflict, replete with the mechanics of campaigning, sprinkled with battles rather than being dominated by them. There are interesting photographs throughout. Maps and extensive orders of battle, the main ORBAT section taking up 6 pages. The main battles are covered, as are the main raids. Highlighting a vast selection of unsung hero’s. Most notably the northern officers, who are for the most part all neglected today. All accompanied by some mesmerising original artwork from Adam Hook. The American Civil War is a fertile ground for examining campaigns proper, instead of just the way battles were fought. 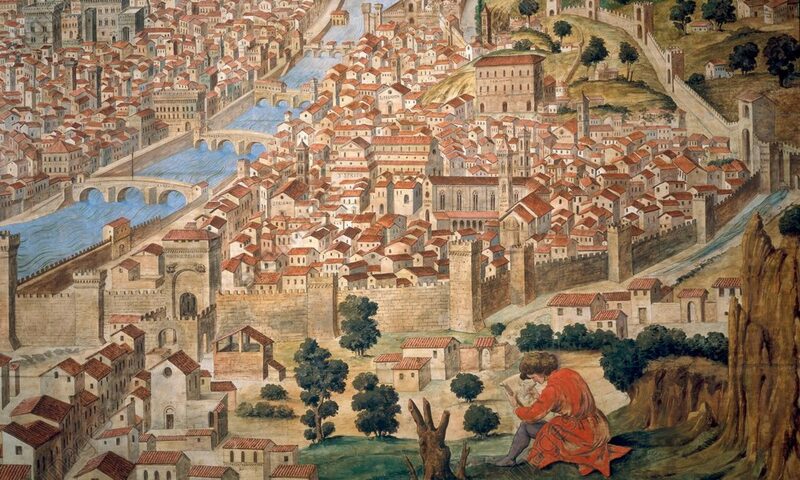 It can be said that Battles are small campaigns and campaigns are large battles, in that a campaign is an extended engagement of which general actions form only the terminus or a punctuation. Indeed some campaigns flow effortlessly into field battles without much interruption. The American civil war is also instructive to the military student in the use of cavalry in the post Napoleonic 19th century. Indeed it shows how indispensable cavalry could be in a wider realm. Here, though they were rarely effective on the field, commanders would rest their plans sometimes entirely on having strong cavalry forces to scout, screen and raid. This is dramatically put on show in this campaign. John Bell Hood’s attempt on Nashville in 1864 was the last gasp of the Army of the Tennessee, and some think the last gasp of the Confederacy. It saw a bewildering series of engagements and manoeuvres as the battered western army of the South slowly wore itself out to the point that when Union commander George Thomas attacked the Confederates were in no fit state to resist. The importance of this campaign lies in the “what if”. The author suggests this could have been a game changer for the confederacy if they’d won. Personally I don’t see allot of room for that eventuality in the way it turned out, as General Hood proved unable to move fast enough or with enough success or secrecy to secure his early objectives. Allatoona Pass being a notable example. Nevertheless if for a moment we imagine that Hood did everything right and his opponents did everything wrong, it still wouldn’t have changed the outcome, not alone. However if a victory at Nashville created the opportunity for forces in the east to land a decisive blow, forcing Grant and Sherman out of the south then Lincoln would probably not have survived politically and the war would likely have ended on a matter of terms. You see how many “what if’s” such a scenario requires. The narrative here isn’t terribly polished, with allot of unnecessary repetition in terms of names and places. It’s also a little light on the use of contemporary quotes, unlike other Osprey titles nowadays, which a replete with short excerpts, this one, although highlighting a particularly interesting source only really uses quotes in a few places. Adam Hook is a long time Osprey illustrator, his exciting, neat style is well suited to colourful uniforms and panoramas. I always appreciated his work in the books about warfare in America. Of special note are his paintings in the Saratoga campaign book. Recently he’s been illustrating allot of Tactical books, he’s very good at doing birds eye view, mini figure battles. You get to see this here in the painting of the Battle of Franklin, which works a little like an extra map. My favourite, and the illustration that really mesmerised me was the painting of J.B. Forrest retreating from Johnsonville. Painting scenes in the dark is notoriously hard, but Hook has pulled it off brilliantly, capturing a proper moment as union supplies burn like a wild fire over the horizon. That lividly burning cloud, lit by the fires below, helps tell the story. In sum this is a very efficient and enlightening read, that shines in its effective coverage of a campaign, and the mechanics of campaigning rather than a discussion of a series of battles, with some super illustrations.